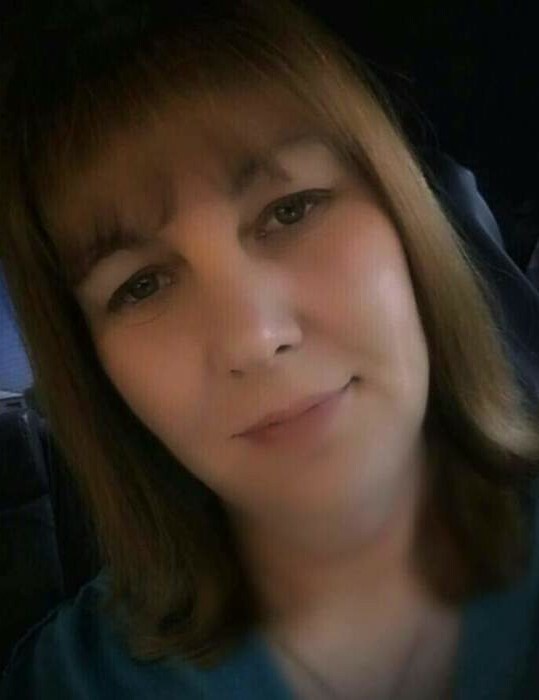 Jennifer Lynn Perry, 42, of Horseshoe Bend, Arkansas passed away Tuesday, March 27, 2018 at Fulton County Hospital in Salem, Arkansas. She was born in Dansville, New York on May 15, 1975, daughter of Thomas and Carlene (Bickford) Wallace. Jennifer spent her life as a loving daughter, sister, wife, mother, grandmother and friend. She was united in marriage to John Perry on January 19, 2001 in Perkinsville, New York. During her working years she was a hotel owner. Jennifer loved to paint and go gambling. Jennifer is survived by her husband, John Perry; sons, Zachary Perry and wife Savannah of Portales, New Mexico and Aiden Perry of Horseshoe Bend, Arkansas; daughter, Carly Perry and fiancé Cody Byrd of Horseshoe Bend, Arkansas; parents, Thomas and Carlene Wallace of Horseshoe Bend, Arkansas; brother, Thomas Wallace of Dansville, New York and grandchildren, Madison Perry of Portales, New Mexico and Bentley Perry of Horseshoe Bend, Arkansas. She was preceded in death by her sister, Kimberly Wallace.